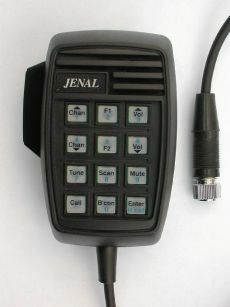 Jenal Communications are manufacturers of add-on signalling modules for the radio communications industry. We specialise in retrofit Selcall units for the HF radio market, including units which can interface to GPS devices and be used for vehicle location and tracking, as well as signalling and control modules. Below are images and brief descriptions of our products. Click on an image below or on one of the buttons to the left to get more information about any particular product. We are proud of our products and service and we welcome any feedback, be it positive or negative, to help us maintain our standard. If you wish to make any comments or suggestions please send us a message by clicking HERE. Available again for a limited time! These are our flagship products, with well over a thousand units installed worldwide by a wide range of users from radio enthusiasts to NGO's and Government Departments. These units have been designed to be able to be interfaced to virtually any HF radio with the minimum of modifications required. All configuration programming of the microphone's selcall funtions is carried out from the microphone's keypad. 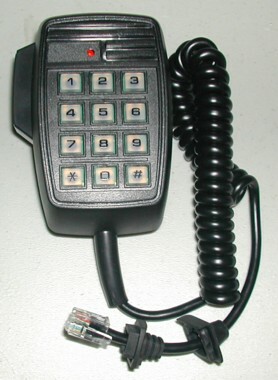 In use the selcall format can be changed by using the keypad (if this function is enabled) allowing the unit to be used in both Barrett and Codan format systems. Add Barrett and Codan selcall capabilities to your TK-90 radio. 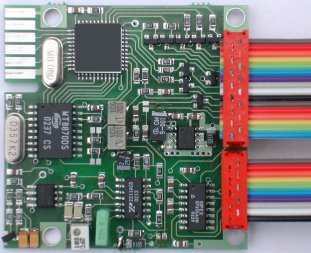 Suitable for use in Automatic Vehicle Location and tracking systems. Originally designed for the Tait 2000 series radios but suitable for use with many different radios. Has a dynamic microphone insert. Eight opto-isolated inputs and eight change-over relay outputs make for easy remote control using the Kenwood Fleetsync Digital Messaging System. This unit can be used for a variety of tasks, such as extending a burglar alarm system onto an existing two way radio network or remote access control via the two way network. Designed to be mounted into a 5 inch Dzus rack these units can be manufactured to your special order. These units do not use the ICAO Aircraft Selcal system. Suitable for use in Automatic Vehicle Location and tracking systems. 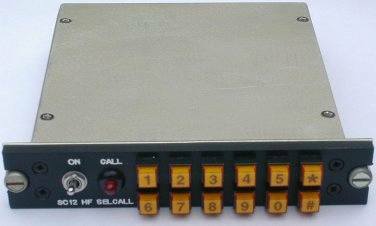 This unit can be used to initiate selcalls, telcalls, beacons and emergency calls by using a DTMF microphone or it can be wired up to transmit a GPS emergency location call by pressing a single press button. 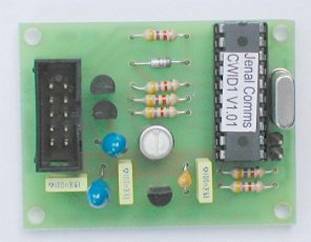 Suitable for controlling a Repeater or a Beacon with CW ID. 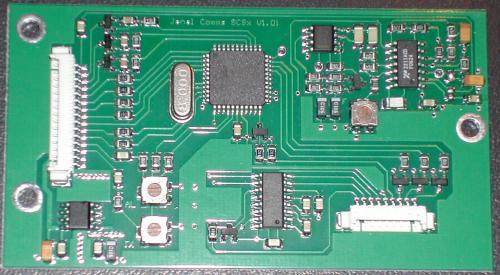 This unit can be used to connect two radios together to construct a repeater. It offers various options, such as Anti-Kerchunk, Courtesy Tone (Roger Beep), CW Identification and a Transmit Time-Out timer. 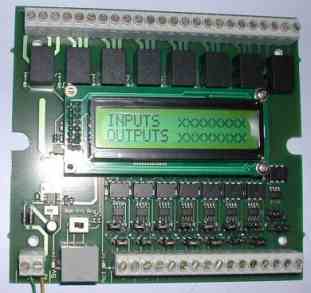 Control 8 change over relay outputs using a DTMF keypad. 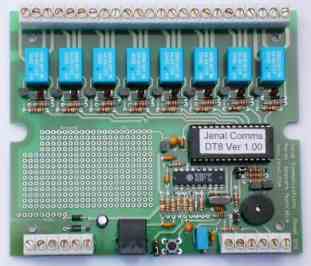 Designed specifically for use in radio networks the DT-8 can be controlled using a radio fitted with a DTMF keypad. 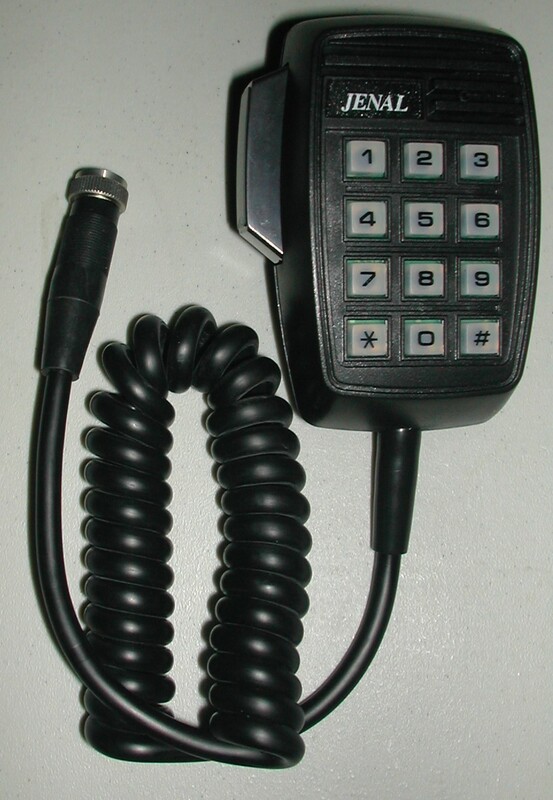 The DT-8 has programmable lock and unlock codes as well as the option to automatically lock after a command has been received or after a preset time. 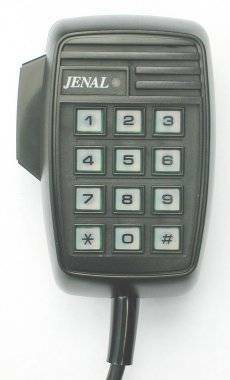 Jenal Communications design and manufacture a wide range of radio related devices including units which use the standard HF selcall and telcall signalling as used by Barrett, Codan, Icom and Q-Mac. Thousands of these products are being used all around the world by Governments, NGOs, Commercial organisations and Amateur Radio operators. We also manufacture a number of devices which use the common DTMF (or touchtone) signalling system. Last modified: 23 June 2015.